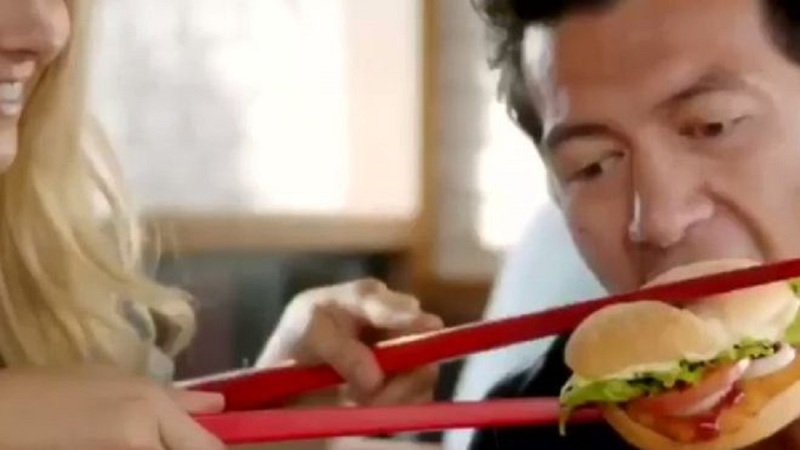 Burger King has removed an advert which shows western people trying to eat a burger with oversized red chopsticks following criticism on social media. The advert for a new Vietnamese burger in New Zealand has sparked a debate over whether the advert is harmless fun or culturally insensitive and racist. A clip of the advert posted to Twitter by Maria Mo, a Korean woman living in New Zealand, has been viewed more than 2.9M times.